Auburn head coach Guz Malzahn said the SEC Network was supposed to be “really cool” when it started, but now it’s all about getting coaches fired. Jamie Horowitz replacement has finally been named. 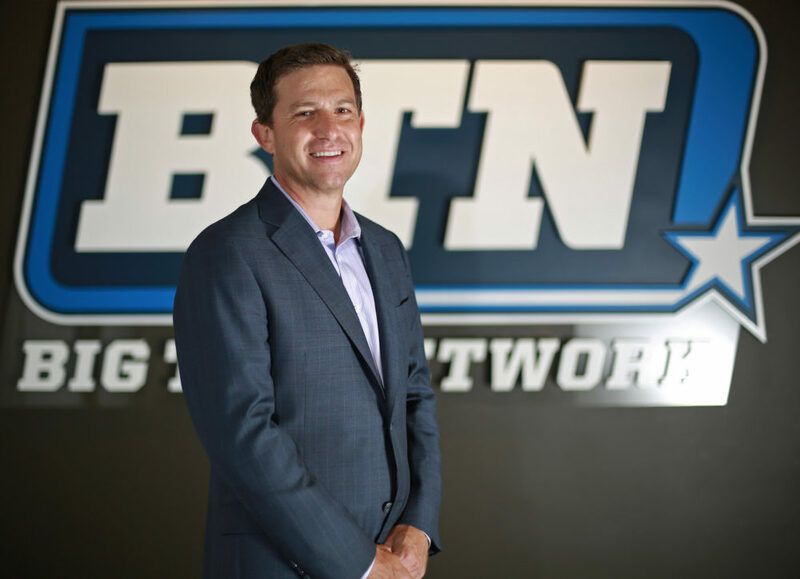 Mark Silverman, who oversees the Big Ten Network, will take over as President of National Networks at Fox Sports. Pierre McGuire revealed he had his prostate removed after being diagnosed with stage-one cancer. McGuire says he feels “fantastic” and plans on calling the Olympics. Mark Helfrich is leaving Fox Sports after one year to join the Chicago Bears as offensive coordinator under new coach Matt Nagy. The NFL announced three games in London next season. Seattle, Philadelphia, and Tennessee will play in England for the first time.